Love the Ground Pat’i burgers!! Good place to eat and the staff makes the atmosphere very welcoming. Good service and nice place, but the burgers were greasy. Good food. This place has gotten better over the years. Still can be improved. 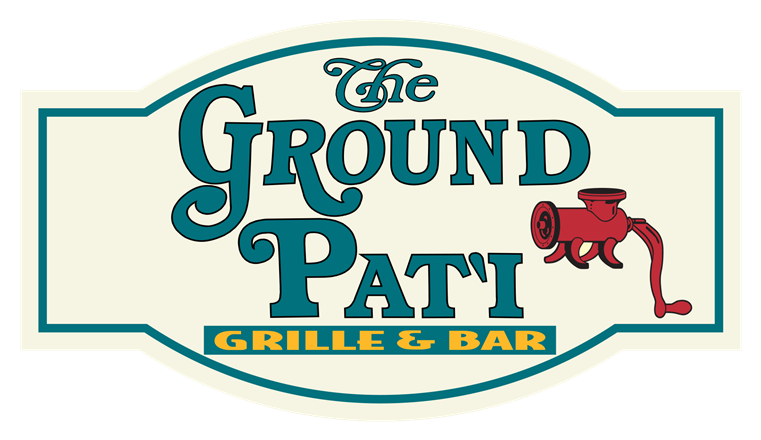 This restaurant has much better service than the other Ground Pat'i locations in Lafayette, Gretna, and Metairie. The food even seems better, and that's unusual for a small chain. Great atmosphere. So thankful they were opened after the parade. It was so nice to site enjoy lunch before we had to head home. Just average on the mushroom and swiss. Definitely the best burger in town! The service was fantastic and the food awesome! Delicious menu selections. Very courteous servers. Parking is small but sufficient. 4 stars given only due to the small seating area. Good selection nice atmosphere good service. Enjoyed my hamburger. Great food great service. First time to eat here. We will go back next time in town. We sit by the fire place nice and cozy. The onion rings are delicious. Our server kept our drinks full. Awesome as usual. The best grilled chops around!!! Food is always delicious. Fast service, nice wait staff. Staff was friendly. Restaurant was clean and quiet. Peanuts were fresh and delicious. Amanda's birthday supper! Good as always. Best Burger In Town! Always clean and neat. Very polite employees who’s willing to go over and beyond to make sure your satisfied! The yummiest hamburgers in town!! Came in town to visit client and stopped to grab some lunch! The restaurant staff was very friendly and amazing service. Awesome place to eat. Great atmosphere! An old standby that never disappoints! Best burgers in town. Hospitality is awesome!! Very clean establishment with outstanding food and excellent service! Love this place! Wonderful, fresh food and super great price point.